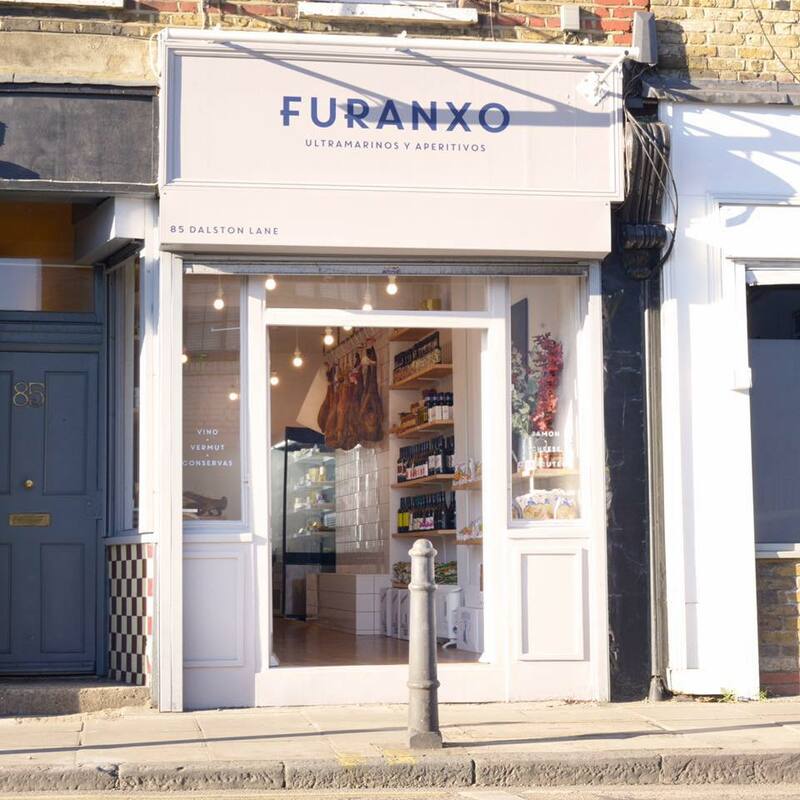 “Furanxo is a shop by day, aperitivo and wine bar by night. We specialise in selling artisan charcuterie, cheese, tinned fish, and jamon. All our products are sourced by Manuel de los Santos, who has been working with independent Spanish farmers since he created Santos & Santos in 2012. On Thursday, Friday & Saturday nights Xabier Alvarez from Newington Green’s Trangallan, transforms the shop into an aperitvo bar. 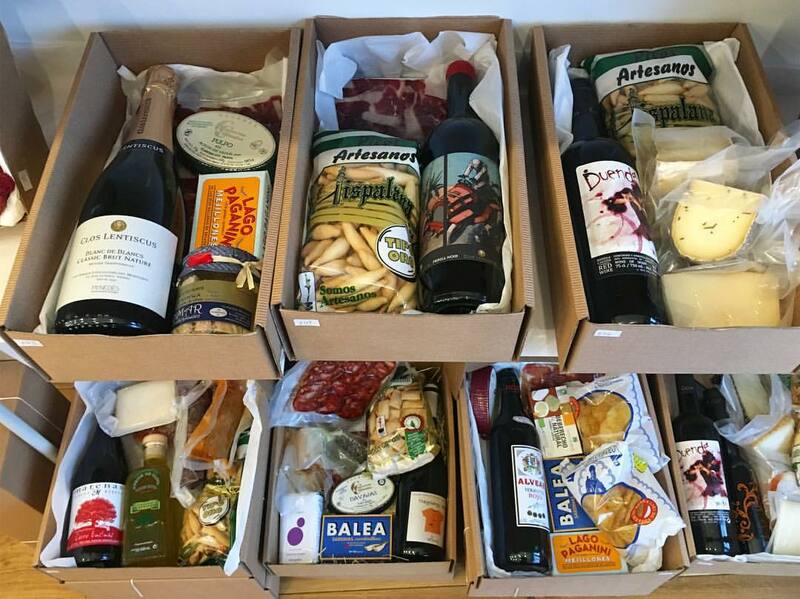 Xabi selects wine for both the shop and bar, focusing on small producers mostly from Spain.